Spring is here, which means wedding season is around the corner. Shopping for a bride can be difficult, you want a wedding gift to show you care, but you want to be stress-free. Bridal registries can be a hassle and expensive. 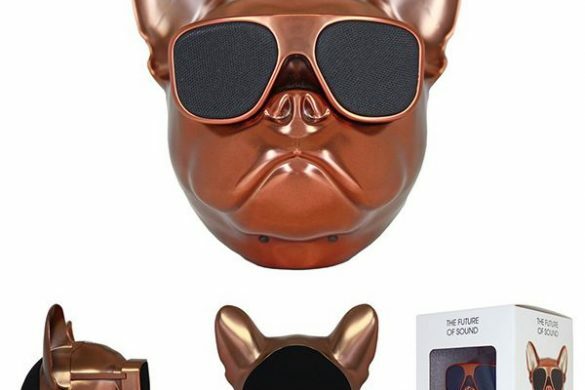 Plus, give the expected when you can stand out with a unique present? These gold accent gifts are perfect for the modern glam bride. Let us show you six charming wedding gifts every bride will gush over. Couples who drink coffee together, stay together. 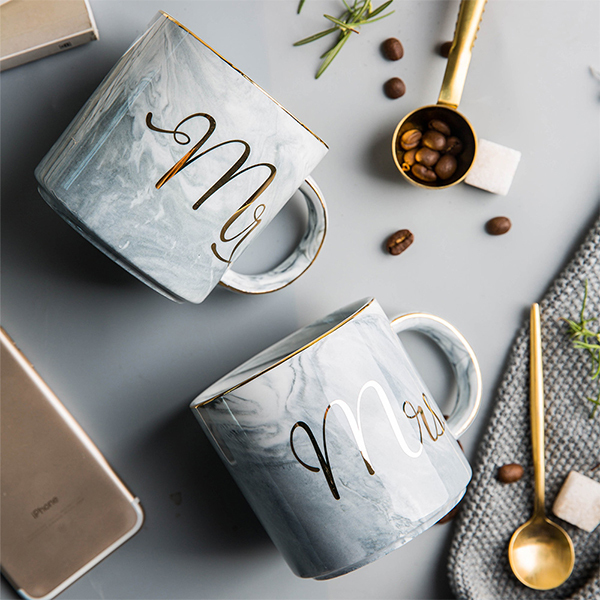 These Mr. & Mrs. marble mugs are sure to make any bride squeal with excitement. Every married couple needs statement cups. What’s better than starting off the morning with a fresh cup of coffee? Starting the morning with Instagram-worthy matching mugs. Different color options make these Mr. & Mrs. mugs a perfect wedding gift. Again, couples who drink together … Well you know the rest. 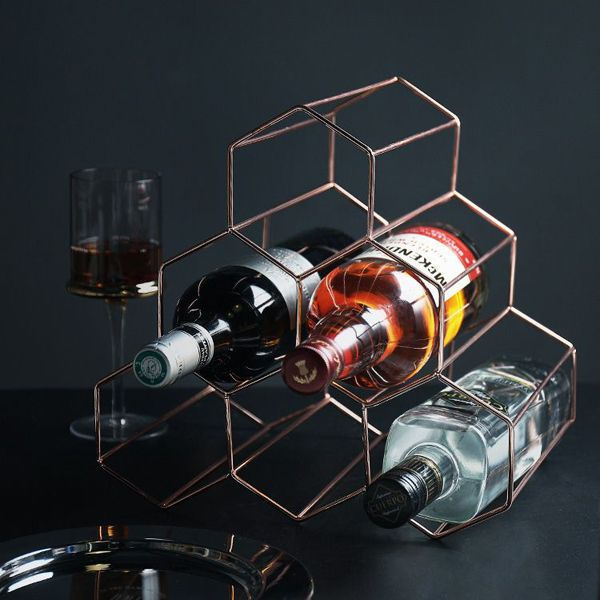 Surprise your favorite bride with this gorgeous Honeycomb Metal Wine Rack. This wine rack is striking and looks modern and retro at the same time. 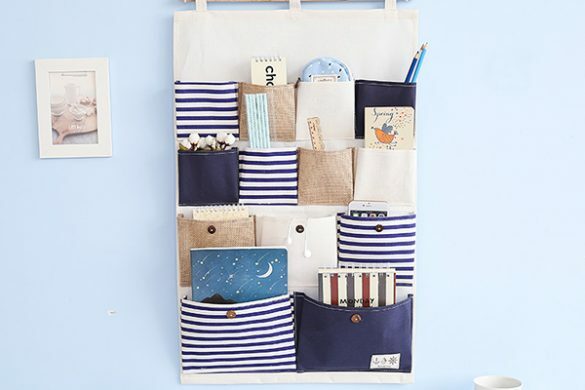 It’s sleek design will pair well with any type of home decor, so this wedding gift will fit right in with any other home decor gifts the bride receives. Pair this rack with a nice bottle of wine and get ready to receive the most thankful “Thank You” card ever. Everyone has a Monica Gellar friend, who loves coasters. 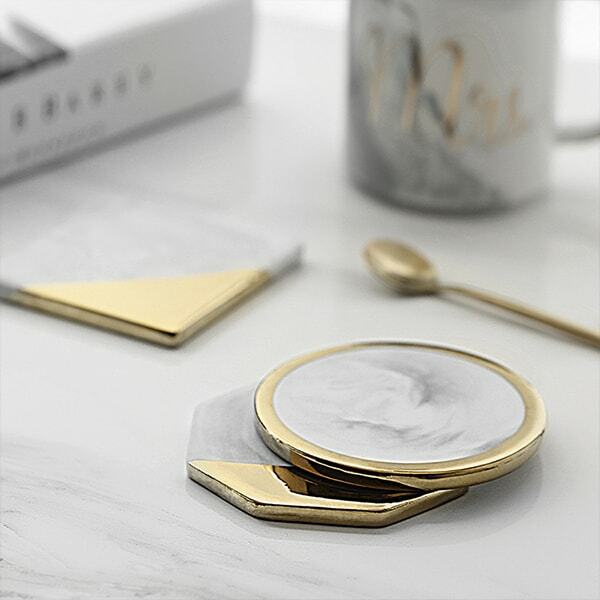 For an extra touch or a gift all on its own, these gold dipped marble coasters will add the Midas touch to any coffee table. These are a must-have; the unique shapes give a modern look while the gold showcases elegance. Tip: add the coasters to match the Mr. & Mrs. coffee mugs or as a wedding gift on their own . Cutlery; the most underrated wedding gift. 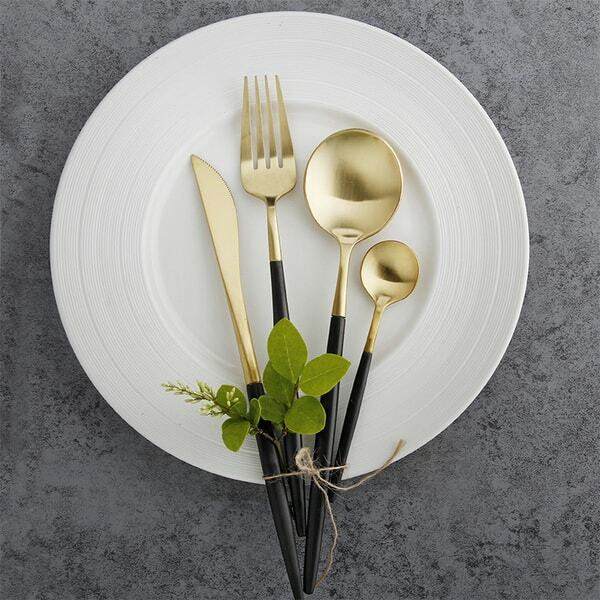 Give these gorgeous gold cutlery sets to a bride with a new home. 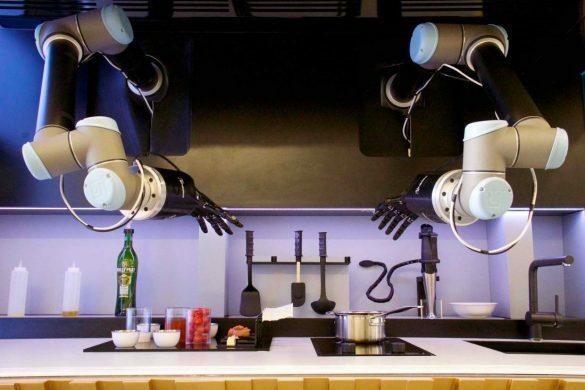 Utensils are always being used, so you know the gift won’t go unappreciated. She’ll love this sleek and sophisticated set. 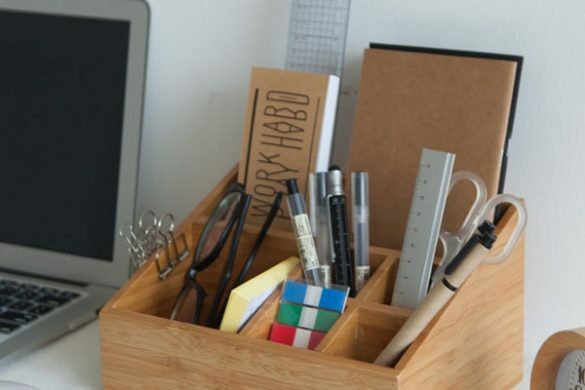 This is great to display on the table for holidays or day-to-day use. 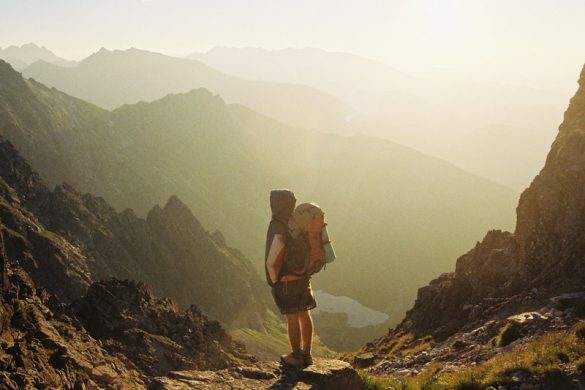 You can’t go wrong with an everyday item. 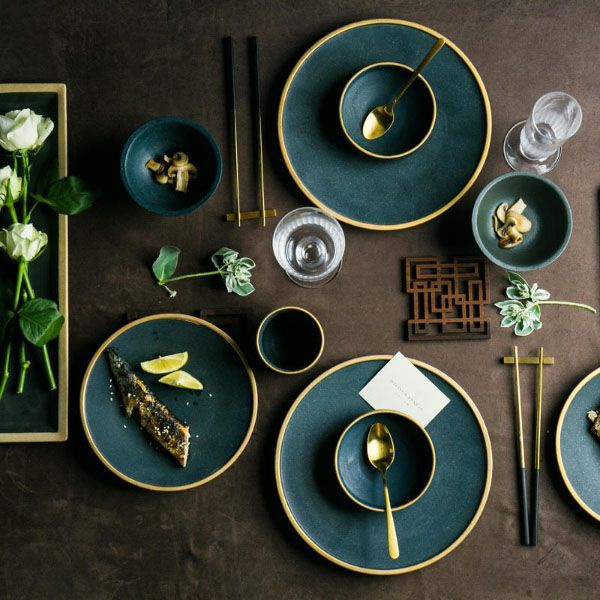 Deep, gem hues are the trend this year, so surprise your friend with this emerald ceramic dining set. Accented with a gold rim, this dining set will take the bride’s breath away the moment as she sees it. 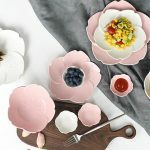 If you’re friend already has a dining set picked out on her registry, be extra generous and surprise her this gorgeous set. It’s nice to have options and these plates will look just as good on the patio table during elegant summer dinner parties. Raise a glass or two, to the newly-weds. A wedding means celebration, what better way to celebrate than a champagne toast? 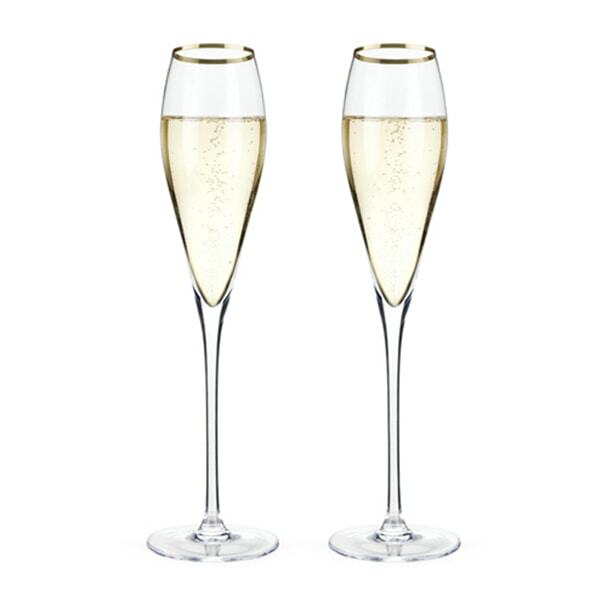 Gift the bride these gold rimmed crystal belmont flutes. These Champagne glasses have just the right amount of gold for special occasions, especially a wedding toast. Cheers to the happy couple – and you for picking out a great gift! Every hostess with the mostess has a pretty cheese platter. 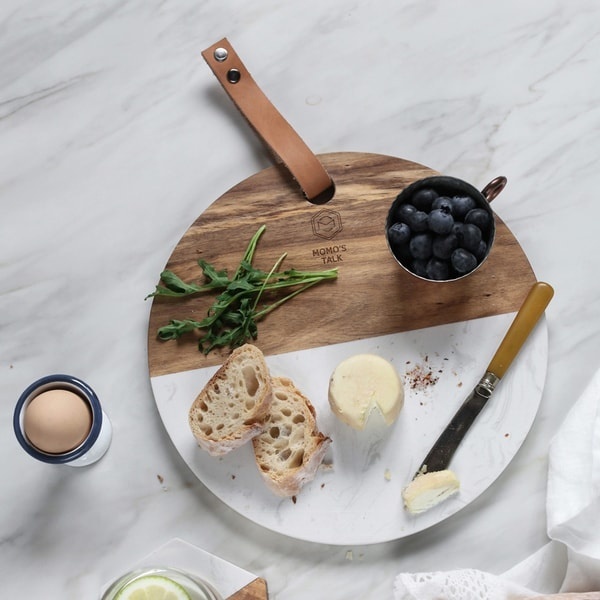 So give your bride-to-be a hand and surprise her with this gorgeous marble and wood cheese board. This marble and wood cheese board is a chic foundation for cheeses, charcuterie and assorted appetizers. Your friend will feel like Ina Garten every time she uses this cheese board. 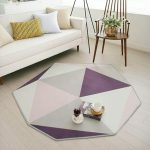 Pastel is the color of 2018, light colors with a marble look is so on trend. The Handcrafted Mimira bowl is the perfect choice for a bride who loves to be in the kitchen. Bowls are essential for soup, salad and the occasional late night cereal cravings. 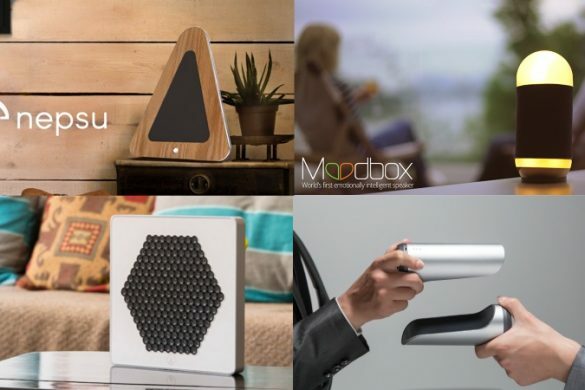 Make this gift personal with different color options. 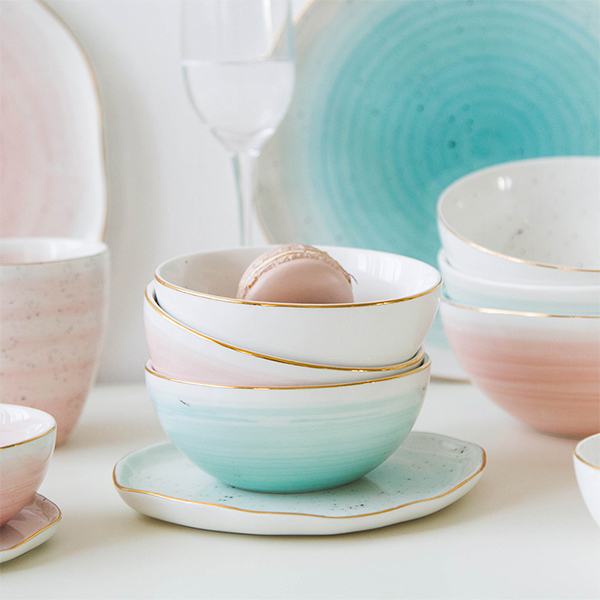 The artisan crafted and hand-painted bowls are the one-of-a-kind piece a bride will love to show off. Want to give a wedding gift that has some extra flair? 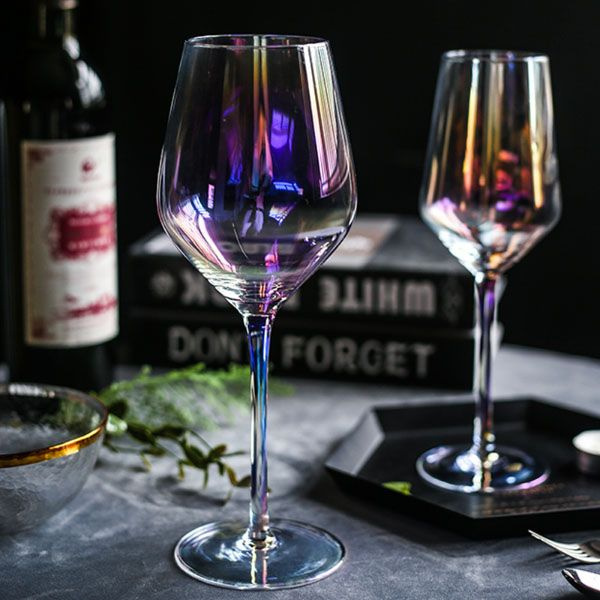 These oh-so-Lustrous Wine Glasses will take date night to a whole other level. Crafted from glass, these pretty wine glasses are truly one-of-a-kind and will make the newlyweds want to open up another bottle of wine. 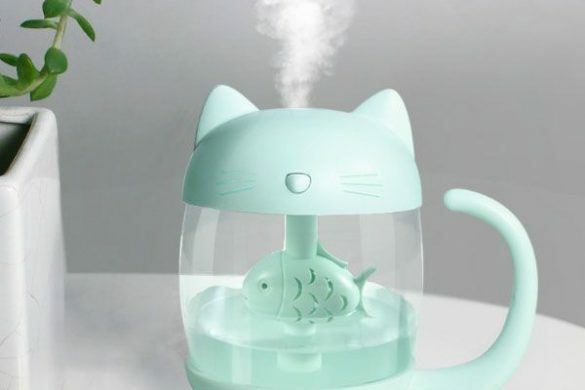 Of course, not every girl is excited about kitchenware, so this petite jewelry stand is a great option. Take the brides beauty routine to the next level with this clean, effortless and adorable gift. 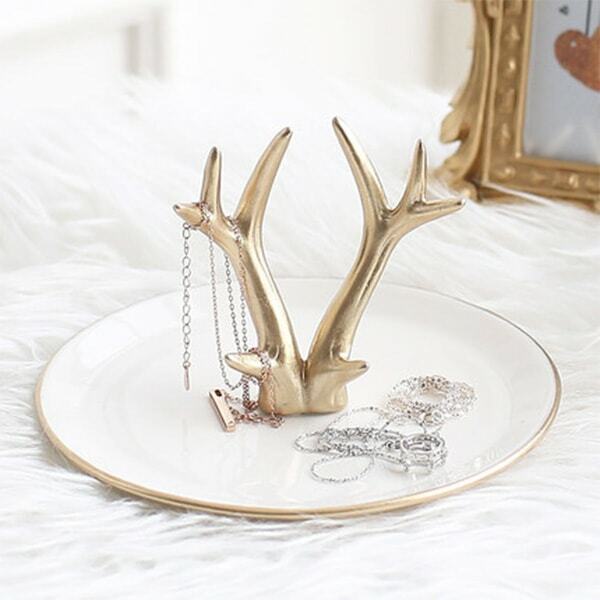 The gold deer antler jewelry stand can hold delicate necklaces, rings and more. The plate is just the right size to display bigger pieces. She will thank you later for helping organize her jewelry. 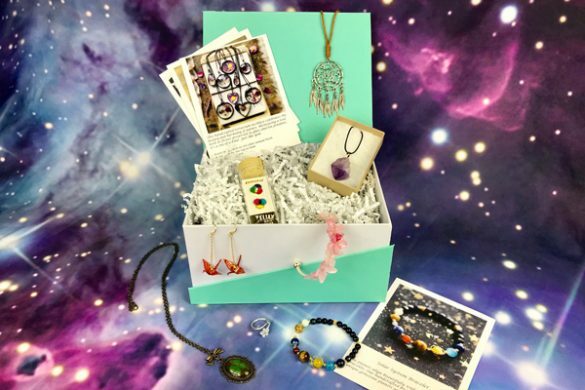 Searching for the perfect gift for brides can be stressful, but here at Apollo Box, we make it super fun and easy to find unique wedding gifts. 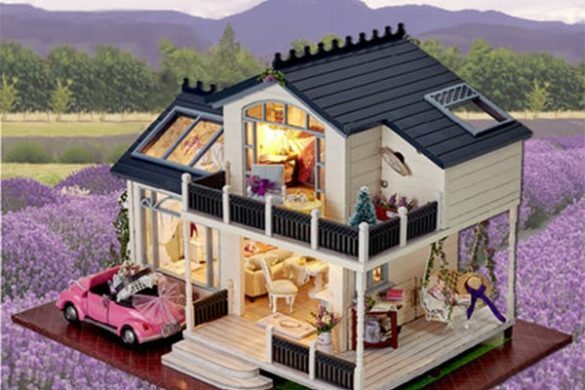 For more wedding gift ideas click here!